She led an amazing life, heading up many womens’ organizations and stressing the importance of health and nutrition. She has had so many accomplishments in her life I couldn’t find the time to summarize them all, so I encourage you to read the Ukrainian Weekly article about her life and death – it’s quite amazing. 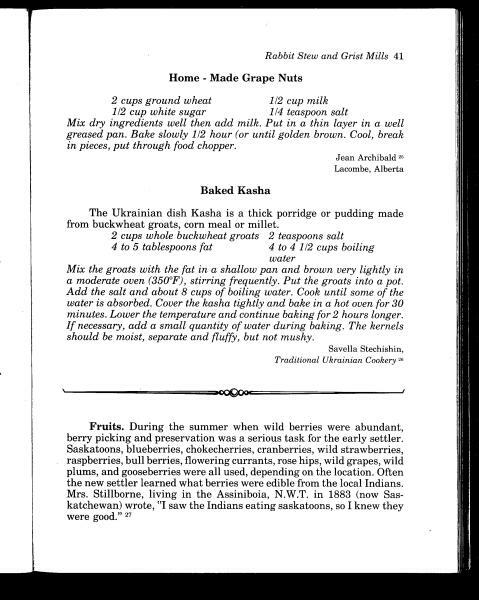 These books are unfortunately out of print, with no republishing date scheduled in the near future. If you are lucky enough to have a copy of these books, please treasure them and make sure to put them to good use. 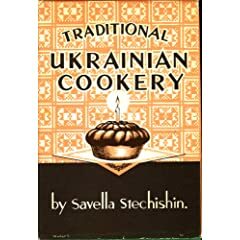 If you can’t find Traditional Ukrainian Cookery at your local used bookstore or library there are some recipes scattered across the internet – definitely a good resource to have for Christmas! And well-known jazz pianist John Stetch is her nephew, I believe, and he composed a piece for her called 'Savella' on his Kolomeyka Fantasy CD – perhaps also on his Carpathian Blues CD …..